Leftover rice makes a great light lunch. Bring the water to a boil; stir the butter and rice into the water. Cover, reduce heat to low, and simmer until the rice is tender, about 20 minutes. 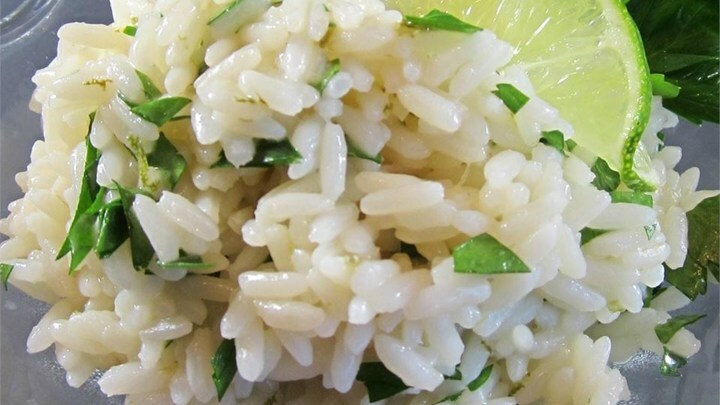 Stir the lime zest, lime juice, and cilantro into the cooked rice just before serving.